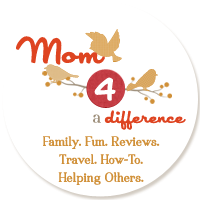 Mom 4 a Difference: $10 for $50 to spend on custom iPhone cases, stationery, personalized gifts, and more from VistaPrint. $10 for $50 to spend on custom iPhone cases, stationery, personalized gifts, and more from VistaPrint. Thanks for this posting.... here is huge discount for any type of Gift brand.... i love to Gift..